Fathers are always special and very close to our hearts and when they leave, they leave us with the most beautiful memories for life. They are gone but their place in heart is always special. 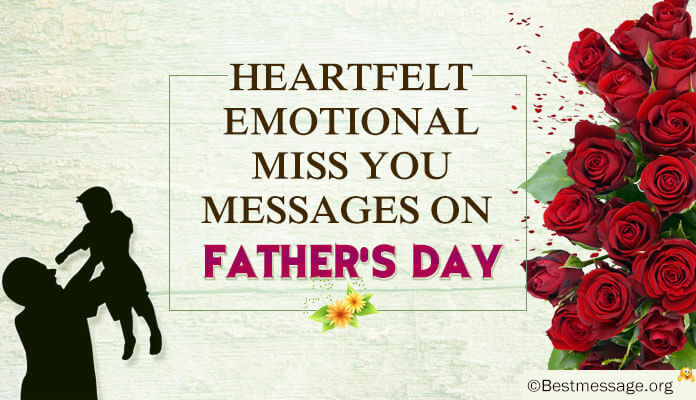 If you have also lost your father then don’t forget to send emotional heart touching messages to your dad who was always your inspiration. 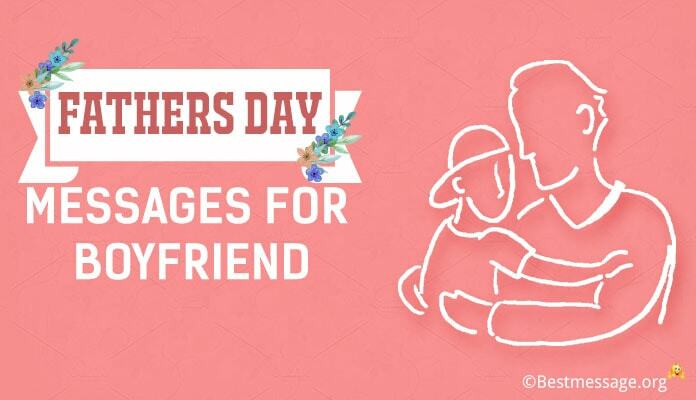 Set up Whatsapp status for Dad or send emotional Father’s Day greetings to him weaved in beautiful words. 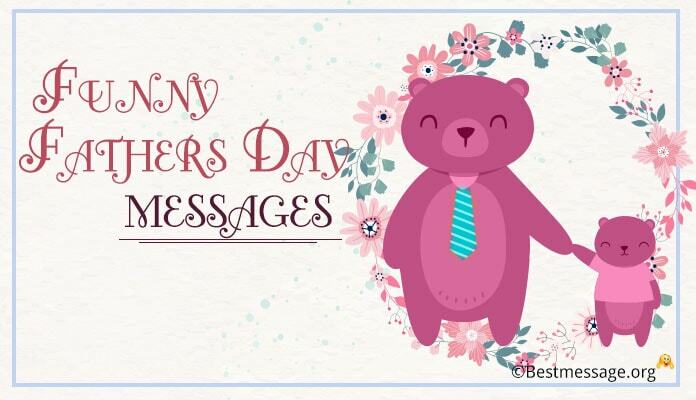 We bring to you a wonderful collection of Father’s Day SMS text messages and greetings that speak your heart and express your love to the parent who has always been your strength. 1. When I look in the sky, I know that the brightest shining star is you daddy, who is always looking up on me, making sure that I am happy and protected…. I love you dad and will always miss you…. 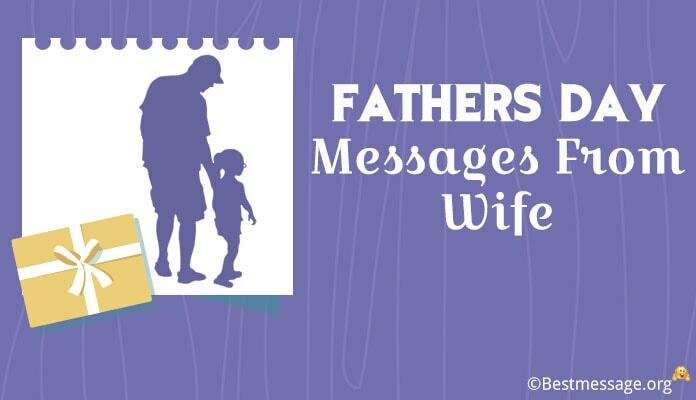 Sending my love and Father’s Day wishes to you. 2. You were my first teacher and my first friend, my first partner in crime and my first secret box…. Thanks for making life so beautiful for me, so full of love and hopes…. Though you are not here with me but you will always live in my heart…. Happy Father’s Day to you papa. 3. Daddy, you have left the world but you will never leave my heart…. You may not be there to hug me but your memories will always soothe my soul…. I miss you each and every day….. And I wish you a very Happy Father’s Day because you are the best father one could get. 4. When I was lost in darkness, you were my ray of hope….. When I tumbled, you were the hand that held me….. When I was happy, you were the one who multiplied my joy….. Warm wishes to my lucky charm…. Happy Father’s Day daddy. 5. Some relations are agile…. People leave but feelings never quit….. Such is our bond of love papa…. Though you are not in the physical world but you are always a part of my memories and my dreams…. With lots of love, I wish you a very Happy Father’s Day!!! 6. When you left me, my world shattered ….. I am still living with a void in my heart which can never be filled by anyone….. I love you papa and I miss you…. Happy Father’s Day to you. 7. 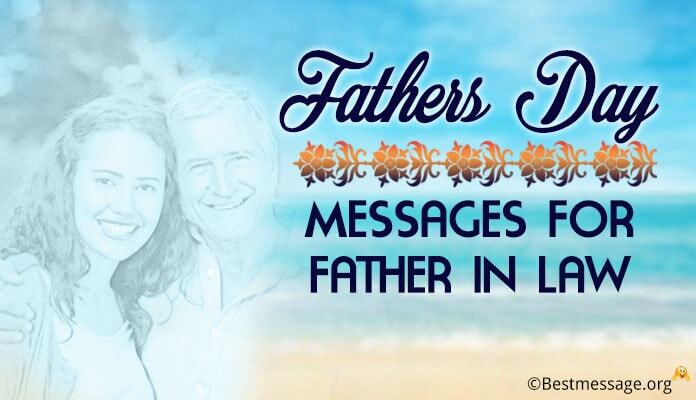 Father’s Day was always very special to me because it celebrated our relationship…. Warm wishes to you on this day….. I wish my wishes reach to you…. I miss you every day and today I miss you even more. 8. There is no single day when I have not missed you and your affection, your pampering, your love…. Life can never be the same for me as you are not there with me…. Sending my love and wishes on Father’s Day to you. 9. Papa, it is hard to express how much I miss you because no words in the world will be able to do justice to my feelings…. I wish you a very Happy Father’s Day and I wish that wherever you are, you are happy and blessed!!! 10. Dearest Dad, it is difficult to live without you but your memories are giving me strength each and every day to live life with hope and happiness…. I wish you a very Happy Father’s Day daddy. 11. If God could grant me just one wish then I would ask Him to send you back to my life…. You have always been the most precious one to me ever and not having you around is like a nightmare…. Wishing you a very Happy Father’s Day. 12. Though you are not there but I will still wish you Happy Father’s Day because you are my dad and this day is very important to be because you are an integral part of my life. Love you daddy. 13. Papa, you left me and never came back…. I wish I could bring you back… I wish I could relive those beautiful moments with you…. I wish I could have more memories to create with you…. Best wishes on Father’s Day to the best father. 14. To the most amazing father who gave her daughter all the freedom to live life, to explore life and to be herself….. Happy Father’s Day to you dad…. You are not here but your words always motivate me to keeping giving my best. 15. Daddy, there is no love in the world which can be as pure as your love….. Your death has been the worst thing that has ever happened to me….. I miss you daddy and I wish you Happy Father’s Day…. Your little princess misses you every day. 16. I miss the smile on your face….. the spark in your eyes….. the warmth in your hugs….. the love in your scolding…. Daddy, I miss you day and night and I wish you Happy Father’s Day…. With lots of love, your loving daughter!!! 17. The only person who made me feel special, the only person who is the reason behind my success, the only person who has always been my strength is you dad… I promise to always remember and follow your words…. Happy Father’s Day!!! 18. Dear Dad, I could never tell you how much I loved you….. 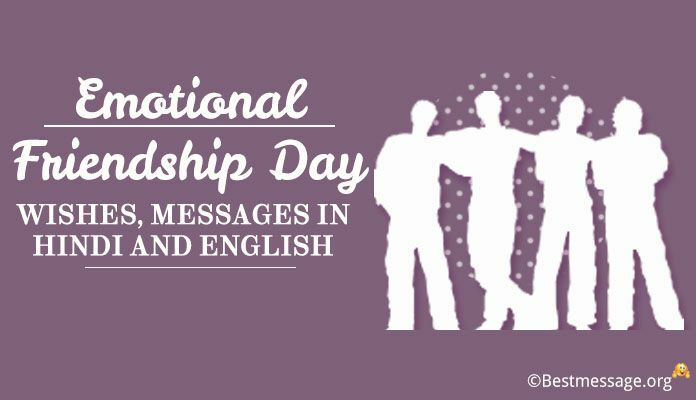 I could never express my feelings for you…. I could never spend more time with you….. But I always loved you dad…. Happy Father’s Day. 19. Papa, you have always been my hero….. you have always been my inspiration and my strength…. You have always been the best dad but I apologize for not being a son you expected me to be…. Warm wishes on Father’s Day to you. 20. I know that your life always revolved around mine…. I find myself as the most fortunate son as I was blessed with such a loving and caring father like you…. Thank you daddy for everything…. I miss you and I love you….. Happy Father’s Day. 21. I saw my first mentor in you….. I found my first friend in you….. You were my inspiration and you were my support system….. You were everything for me dad…. 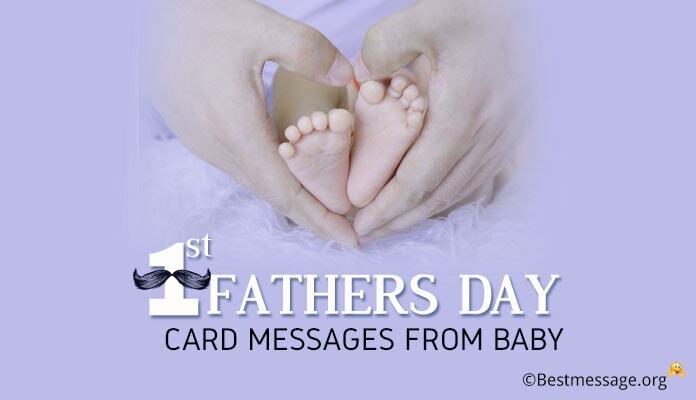 Happy Father’s Day to you…. I hope my wishes reach you.